Mozilla may have lost out on some 9 million Firefox downloads as a result of Microsoft's failure to show users of Windows 7 Service Pack 1 a court-mandated browser choice screen, but that doesn't appear to have done the organization any lasting harm. In fact, Mozilla's revenue for 2011 was up by roughly 33 percent over that of the previous year, reaching a full $163.5 million, according to the foundation's State of Mozilla annual report released Thursday. Royalties--which represent the lion's share of that--jumped 25 percent over 2010 levels to $161.9 million last year. Mozilla's renegotiated search partnership with Google is responsible for the majority of those revenues, the foundation said. Now, with cash in hand and in the wake of the recent eighth anniversary of its Firefox browser, Mozilla has its focus set squarely on the mobile side of computing, according to Mitchell Baker, chair of the Mozilla Foundation. 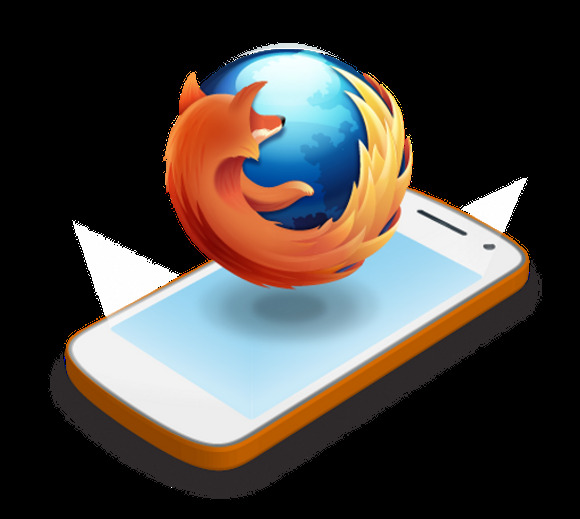 “Imagine the richness and freedoms of the Web seamlessly integrated with mobile devices,” Baker wrote in a Thursday blog post, referring to the foundation's new Firefox OS. “Imagine acquiring an app and having it run across multiple devices, whether or not all these devices come from the same vendor,” she added, with a nod to the new Firefox Marketplace. Firefox recently regained the No. 2 seat in the desktop browser market after being edged out for a while by Google's Chrome. 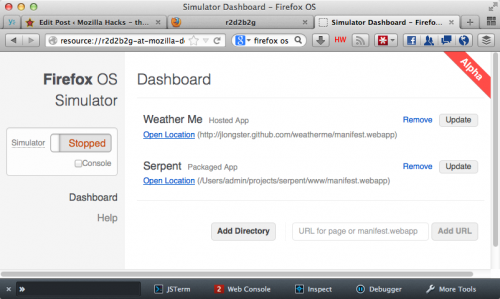 Mozilla's new Webmaker effort, meanwhile, aims to give Internet users DIY tools to create on the Web, including its recently released Popcorn Maker 1.0. 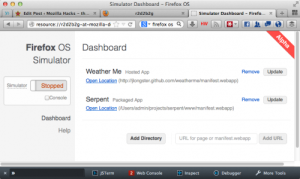 Firefox OS isn't due to launch officially until next year, but Mozilla just this week released a new Firefox simulator add-on called r2d2b2g that gives users a taste of Firefox OS from the desktop browser, as shown in the screenshot above.